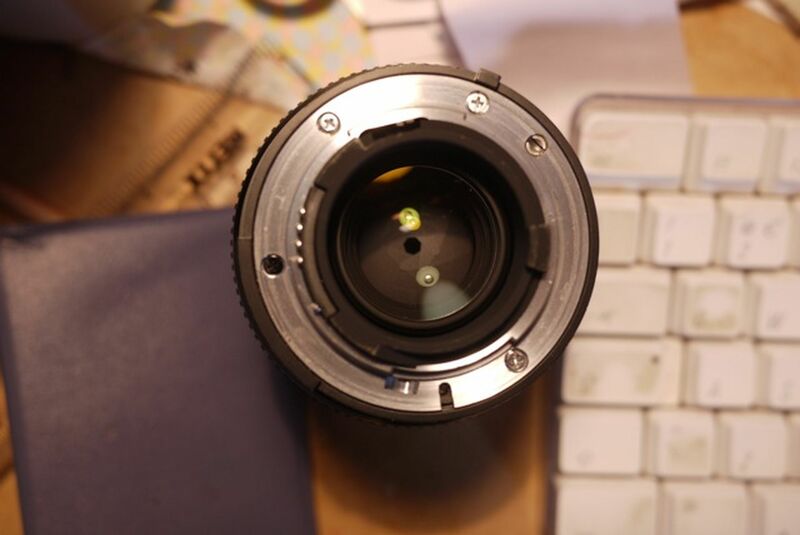 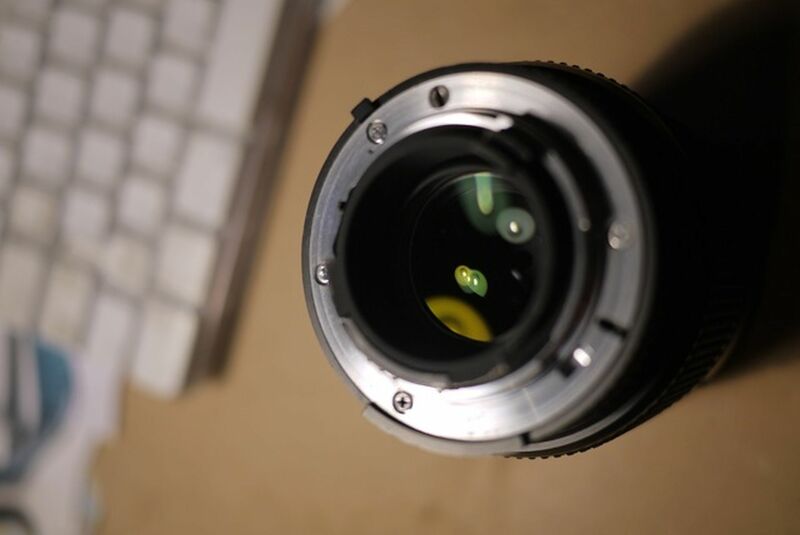 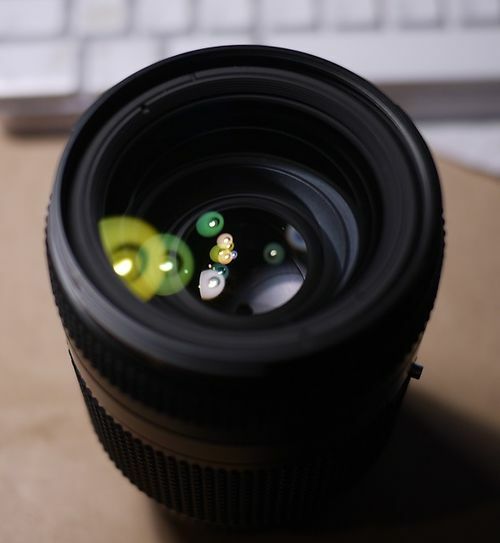 My 35-70 lens is on ebay at the moment, ending Sunday afternoon. 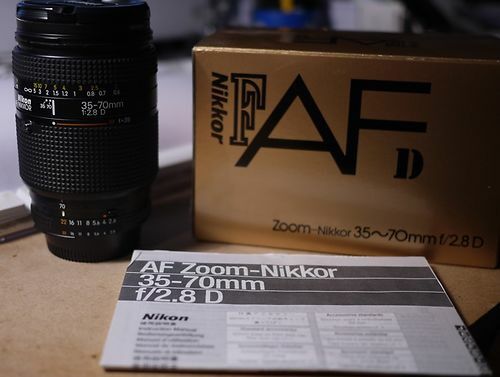 Lovely lens, great condition, but sits around unused. 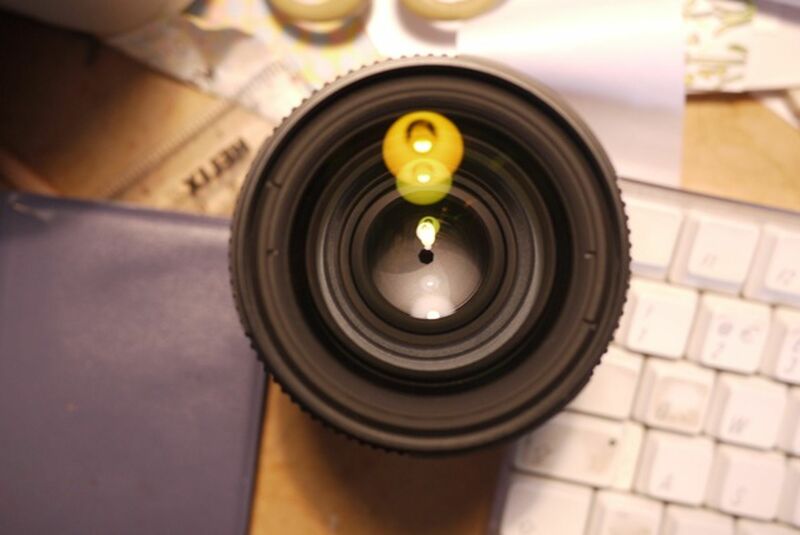 I'm also selling a Ricoh GRD - really beautiful little camera, of which for some odd reason I have two!